Here is why the free eBook Culture, Content, LMS – Prepare For eLearning Success will help you understand what it takes to get your training culture, content, and Learning Management System working together towards successful eLearning. The culture of your organization, the quality of your content, and the potential of your Learning Management System (LMS) are three factors that have a crucial impact on the success of your eLearning programs. In this free eBook Culture, Content, LMS: Prepare For eLearning Success, LearnUpon's experts explain what it takes to get your training culture, content, and Learning Management System working together to deliver eLearning that gets results. The rise of eLearning promises serious benefits, including reduced costs, time savings, and more efficient content development. Many companies are currently analyzing their training offerings to assess the ROI that blended learning can deliver. LearnUpon's free eBook Culture, Content, LMS: Prepare For eLearning Success was inspired by the benefits eLearning has secured for hundreds of organizations worldwide. 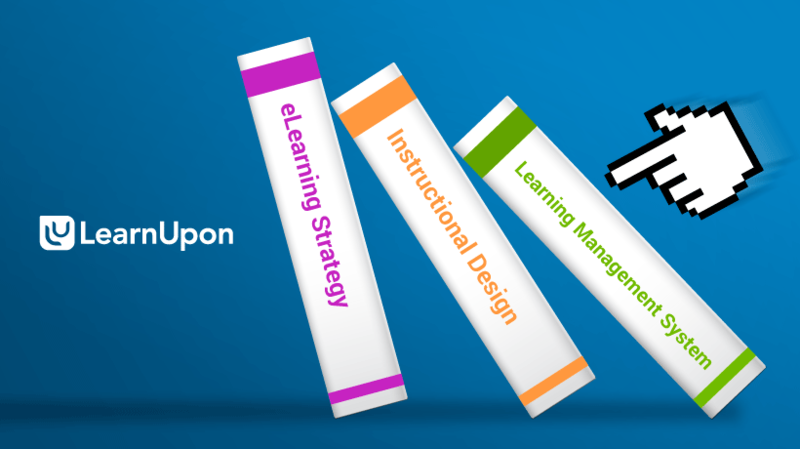 It combines insights from the best eLearning strategies to help you achieve similar results. 1. The Culture Of Your Company. As an organization you need to establish why you are transitioning to eLearning, who your target audience is, over what period you will execute your strategy, if materials should be moved online or if blended learning is best, what your eLearning budget is, and much more. 2. The Quality Of Your Course Content. Get expert insights into how to build a high quality and pedagogically sound course, learn how to apply macro and micro elements of Instructional Design, get advice on using SCORM or the Tin Can API, learn the benefits of ADDIE and Agile methods. 3. Select The Right Learning Management System. Get tools and information that help you to analyze your needs, define requirements, survey the LMS market, and evaluate Learning Management Systems.